We all want to live our lives fully, successfully, healthfully and happily. In the Orient, these attainments are cumulatively called “radiant health.” Physical health alone becomes irrelevant if it is accompanied by a troubled life, unhappiness, or failure. The loss of our physical health can become an all-consuming disaster. Sooner or later, most of us fall pray to various disharmonies in our lives and to small or serious ailments, which can accumulate and disrupt our lives and reduce our capacity to live fully or reach our potential. Yet it is possible to build and protect our health so that we can live life optimally. Radiant health is attainable, and we can maintain it once we have it. Radiant health is attainable if we learn the secrets of living in accord with Nature’s laws and take advantage of a few of Nature’s tools. Among the great “tools” discovered by humankind to aid in the attainment of radiant health are the Chinese tonic herbs, also called the “Superior Herbs” in Asia. 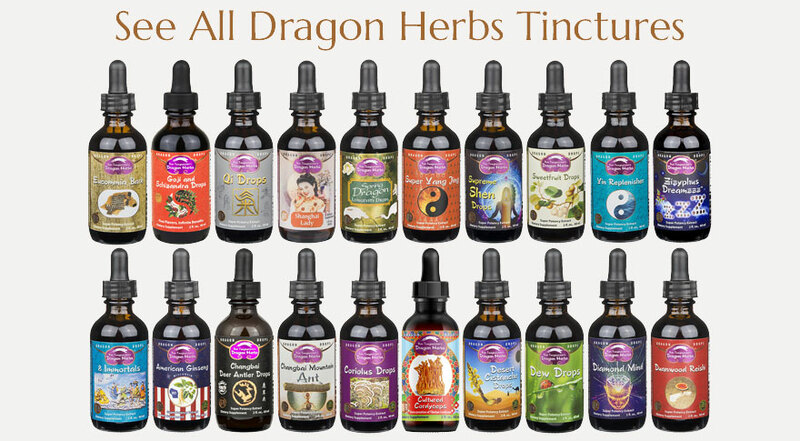 The tonic herbs are the elite herbs of the Chinese herbal system, the most fully developed herbal system in the world. 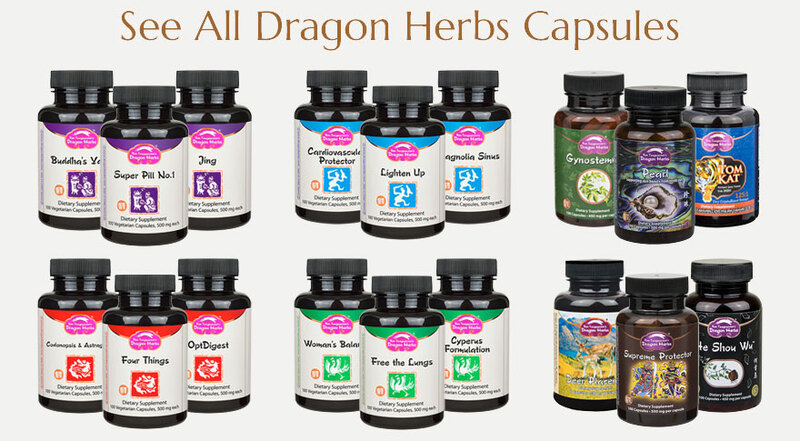 The Chinese tonic herbs have always held a very special place in Asian culture. These very special natural substances have been associated with the highest qualities of living, and thus are associated with the ideals of long life, slow aging, glowing health, happiness, wisdom, physical vitality, adaptability, sexual vigor and response, mental acuity and clear intuition, love and compassion, and harmonious relations with nature and with one's fellow human beings. By achieving these goals, one can be said to have attained true "radiant health." The ultimate purpose of consuming Chinese tonic herbs and of applying the principles of this “way of radiant health” is not so much to eradicate disease, as it is to achieve these ideal goals of living. It has become clear over many centuries that the great Chinese tonic herbs can make a very major contribution toward one's ultimate well being by providing very special nutrients that help the body-mind become radiantly healthy. What distinguishes Chinese herbalism from other systems has been the attitude the Chinese and other Asian societies have taken toward health. 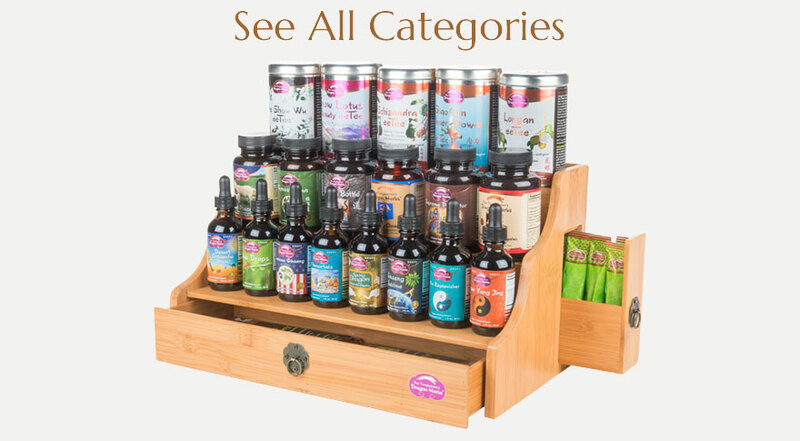 Putting the emphasis on promoting health, they have created a body of knowledge concerning the health-promoting tonic herbs that no other society or system has matched. Other systems have emphasized the remedial over the preventive, at least as it has come down to us today. 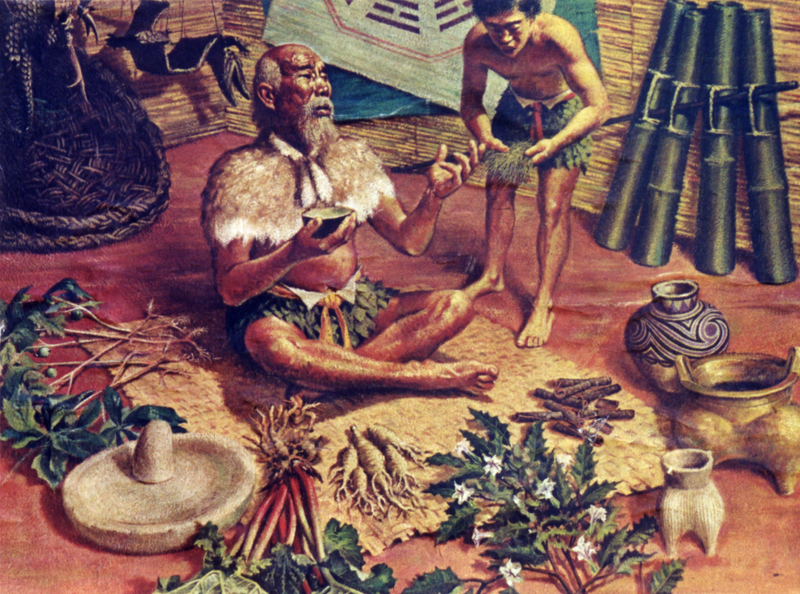 Traditional Asian herbalism has evolved over thousands of years. The Chinese have chronicled their discoveries and have passed the knowledge along from generation to generation for over three thousand years. Because of their respect for, and continued utilization of these herbs, Asian societies have paid special attention to preserving the existence of these treasures of the earth. 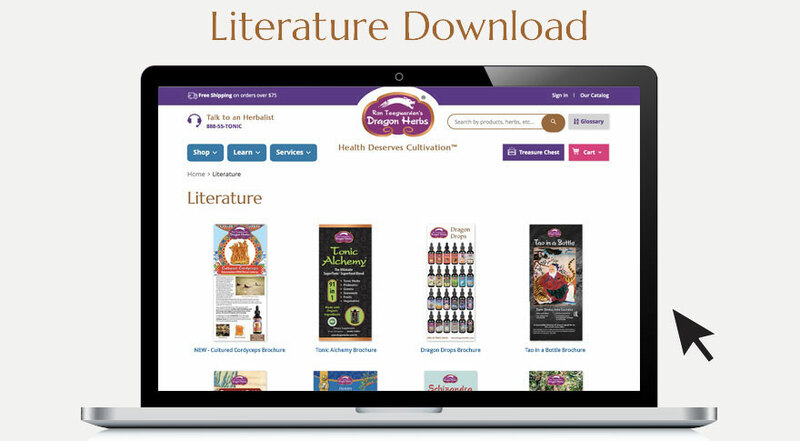 The vast traditional herbal knowledge that has developed through centuries of continued practice has led recently to an intense search for scientific understanding, and for new improved methods of cultivation, production, distribution and consumption. As a result of four decades of research in thousands of institutions and laboratories throughout the world, Asian herbalism is now becoming well understood and is taking its rightful place as a major form of health care throughout the world. Science and traditionalism have been well blended in Asia, where the traditional is respected but science is required to meet modern standards. Thousands of herbs have been thoroughly examined. Major research institutes throughout Asia have performed innumerable studies on the major tonic herbs, and thus these natural substances are now becoming quite well understood. 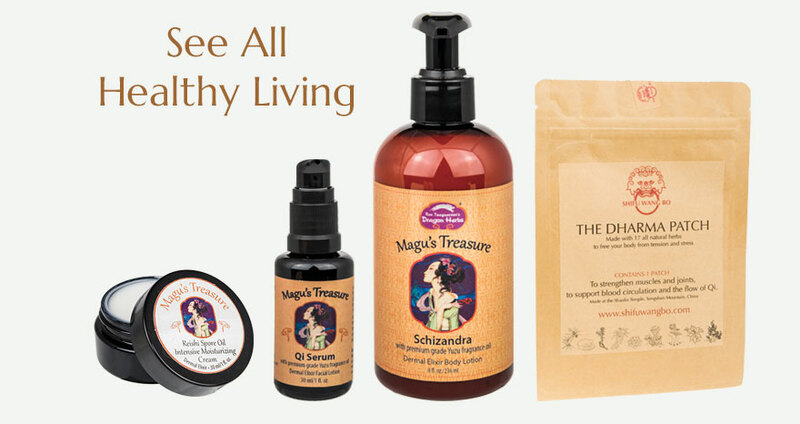 There is logic to the herbs based not only on age-old tradition, but also on good modern science. 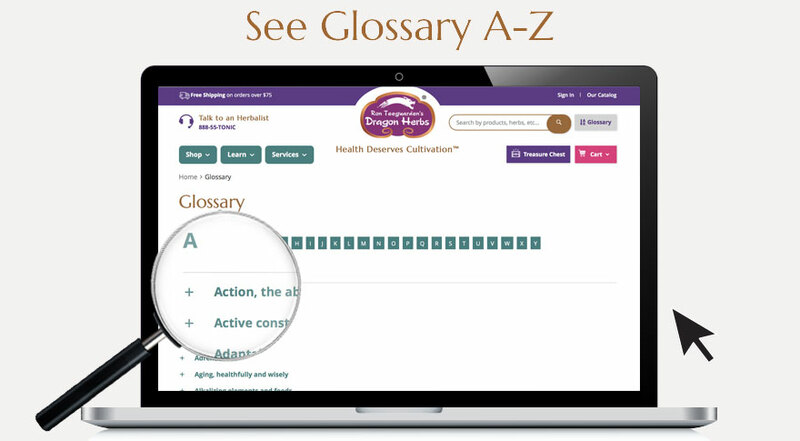 Traditionally in the Orient, there were two main schools of thought concerning health care: the “medical treatment” (palliative) school, and the “health promoting school,” also known as the “longevity school.” The first approach emphasizes the use of various medical approaches to treat ailments after they have occurred. The second emphasizes the benefits of developing superb health and promoting one’s well being, therefore preventing disease and increasing the chances of a long and successful life. In Asian societies, both approaches have always been blended, as they undoubtedly will be in Western society in the next century. But medical philosophy in the Orient is founded on the premise that positive health promotion is primary. Next in importance is prevention of specific disorders, and that is followed in importance by palliative medical care. An emphasis on the development of radiant health is the basis of tonic herbalism, as well as other health promoting systems in the Orient. 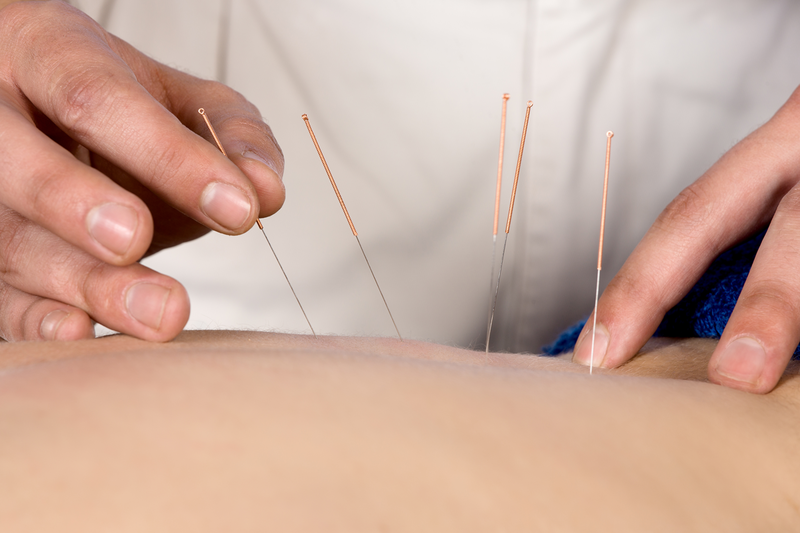 It is clear that modern, high technology medicine has many wonderful benefits. It is truly extraordinary and we can appreciate the level of knowledge and work that goes into developing new medical theories and new drugs. The science itself is clearly evolutionary. However, its emphasis on treating disease after an illness has occurred leaves a great void in the health care system of the modern world. It is becoming increasingly obvious that people cannot afford to rely on “medicine” to assure true health. We are deeply in need of a system of health care that encourages the promotion of health at all levels. Most experts agree that in the next decade there will be a significant shift in the medical system in America. The system will emphasize health promotion techniques and preventive medicine. In the system of the near future, each individual will be expected to take more responsibility for their own health and well being and the tools will become more available. Education concerning health matters will become more widespread, if not in schools, then by way of television, books, magazines, multimedia and the Internet, etc. This growing self-health awareness explains the huge growth in interest in physical fitness, nutrition and dietary supplementation that has occurred in the past decade. The shift has already begun to occur throughout our society. Physicians, as they are becoming educated as to the safety and benefits of most herbs, especially the Chinese tonic herbs, are beginning to recognize and condone their utilization in situations that would have been unheard of a decade ago. Tens of millions of people are now consuming the Chinese tonic herbs daily in virtually all modern industrialized nations, including America, the European nations and Japan. I believe that Chinese tonic herbs saved my life. They saved me where every other form of healing known to me at the time had failed. 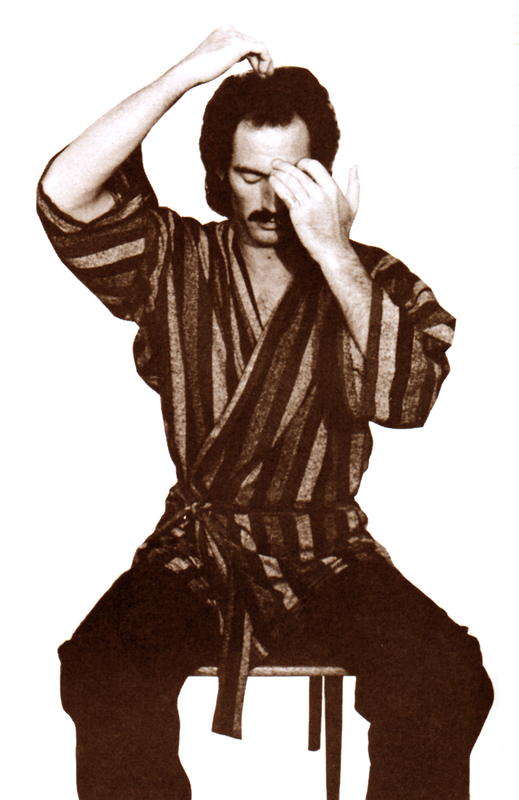 During my final year at the University of Michigan, I developed a severe case of chronic fatigue syndrome. Although I had been extremely athletic, my body broke down completely as a result of having burnt the candle at both ends for too long. Even though I was only a young man, I had pushed my body’s capacity to handle the stress of my life style beyond the limit. I lost over fifty founds and became so depressed that I contemplated suicide. I visited every doctor I could find, but found no help. This went on for almost two years and I grew increasingly despondent. One day a friend gave me a bottle of a Chinese herbal tonic that he had recently purchased in Toronto Chinatown called Shou Wu Chih. He didn’t know what it was, but some one in Toronto told him that it was a health tonic from Mainland China that lots of students at the University of Toronto were taking it because it gave them the energy to deal with the stress of school. That sounded pretty attractive to me so I gladly accepted his gift. The moment I drank it I felt that it was benefiting me in some way. My instincts instantly told me it was good for me. I thought I could feel it in my cells (now I know that it was improving my circulation). About a week later, I had in my possession a dozen bottles of this rich tonic elixir. In impressive style, I started slugging it down---I didn’t understand that you were supposed to dilute it. I finished off three bottles of Shou Wu Chih in a little over a week (that may not impress you now, but it will after you try it). It felt right---and it changed my life. I absorbed the tonics like a wilted plant fed a tonic solution of fish emulsion. By the end of that week I was a new person. The veil was lifted, my energy came rushing back. The color returned to my skin and the dark rings under my eyes started to disappear. For the first time in nearly a year I felt like running. I had found a miracle, and it formed the foundation of the rest of my life. From that time forward, I dedicated my life to the exploration of the Eastern health care system and most particularly to the domain of Chinese tonic herbalism. I continued my search for the ultimate herbalism. A few years later I finally met my true teacher, Korean Daoist Master Sung Jin Park, who taught me the subtleties of the art of radiant health and of Asian tonic herbalism. From him I learned both the fundamental principles and many of the practical details of the ancient art that is as imminently applicable today as it has been for thousands of years. 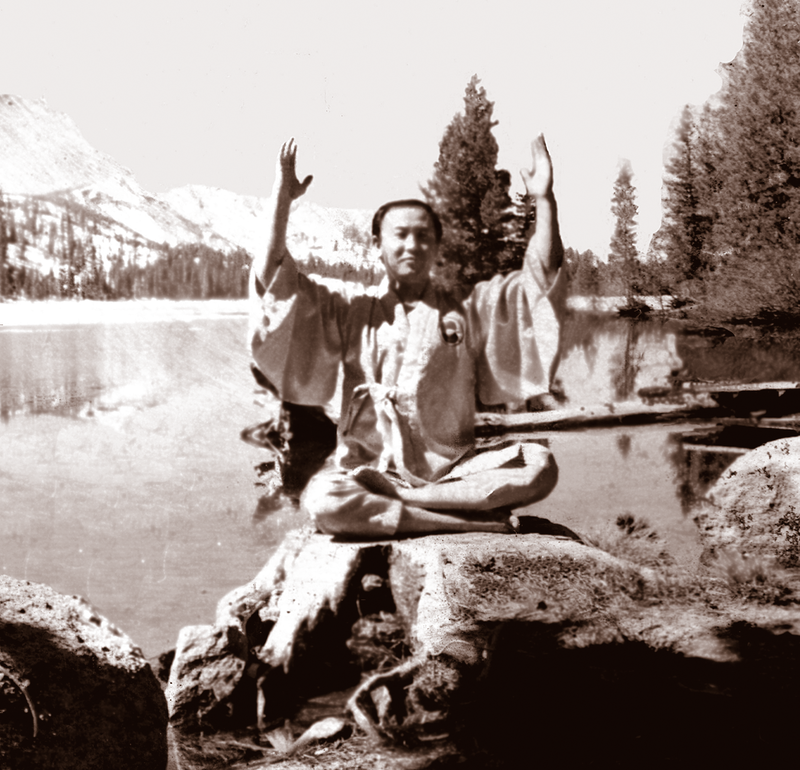 It is Master Park's teaching that forms the basis of mine. 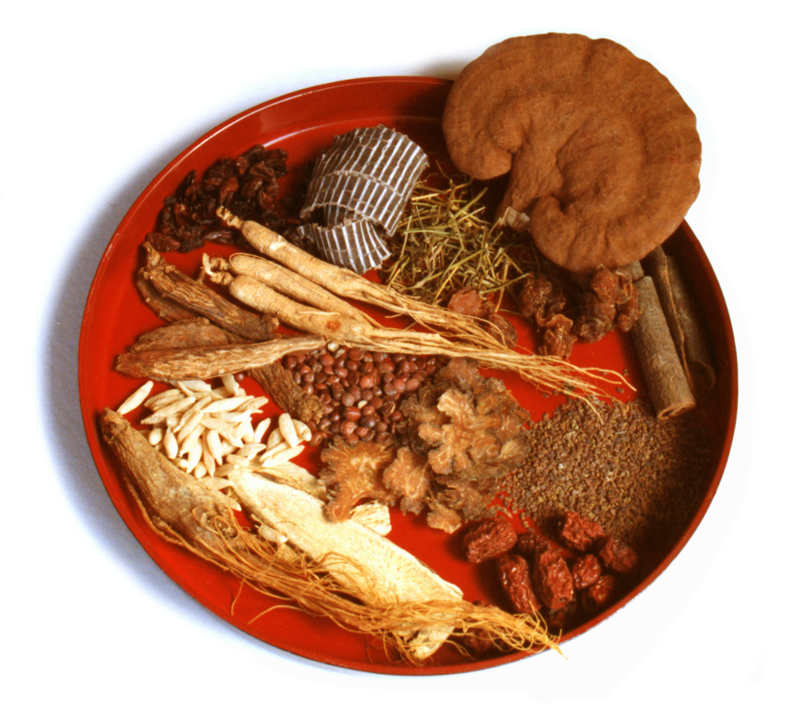 Almost every person who uses the Chinese tonic herbs for any extended period of time will experience benefits. In some cases, as in mine, the benefits may be almost instantaneous and profound, while for others the influence may be subtle at first, with cumulative effects developing over time. My life had taken a very wrong turn, and by the law of vicious cycles my life was tail spinning out of control. One thing was leading to another and eventually my health – and my life – would have become irretrievable. Instead, with the direct help of Chinese tonic herbs, I was able to turn my life around, become healthy and go on to enjoy a rich and fruitful life. Indeed, one of the profound benefits of the Chinese tonic herbs abides in their ability to change “vicious cycles” into “benevolent cycles.” The tonics help reverse the process of one problem leading to more problems. Something good happens when you start taking these herbs. You start to feel balanced and strong inside. You start having abundant energy when you need it and yet you feel relaxed and at peace. Incredibly, you become more and more adaptive so that you can do a lot of things that you couldn’t do before. You find yourself taking on challenges you couldn’t have handled before, doing things that you used to avoid or that you thought you were incapable of doing. People start commenting on how bright your eyes are, how enthusiastic you are, how vibrant you are, how well you seem to handle problems, even how insightful you are. These are the real benefits of taking the Chinese tonic herbs. In many cases, the initial problems that led you to the herbs in the first place fade away and you forget about them as they become history, yet you continue using the tonic herbs because they make you feel right, and your herbal knowledge becomes a major life asset. Thus the vicious cycles we were experiencing are transformed into benevolent cycles. Each step helps us grow, and thus the Chinese tonic herbs are truly transformational. They are “growth herbs” – growth in terms of our character, our well being, and our evolution. Most people who take the herbs will go on with their lives as they have been, but their lives change in subtle and great ways. The herbs are transformative no matter what life path one is on. Vicious cycles tend to be broken and benevolent cycles develop. The changes may be subtle at first, but over time they become obvious. 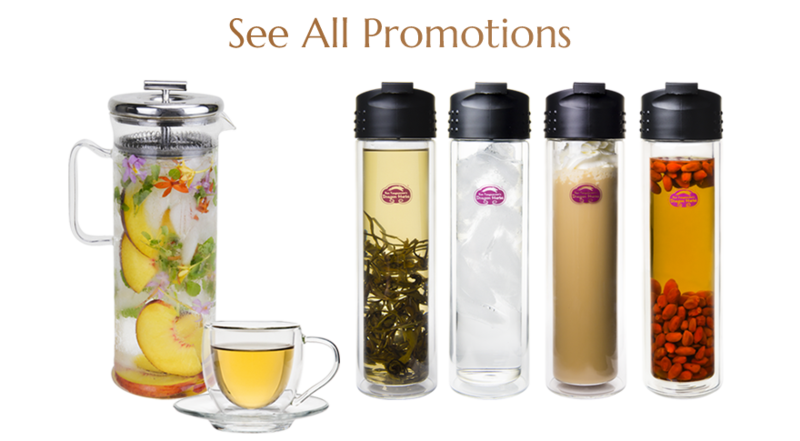 Success in whatever you do – that is the goal of taking the Chinese tonic herbs. It is not necessary to become an herbal “expert” to take advantage of the tonic herbs. It is possible to achieve superb results by just knowing the basics and setting up a solid basic program that suits you. 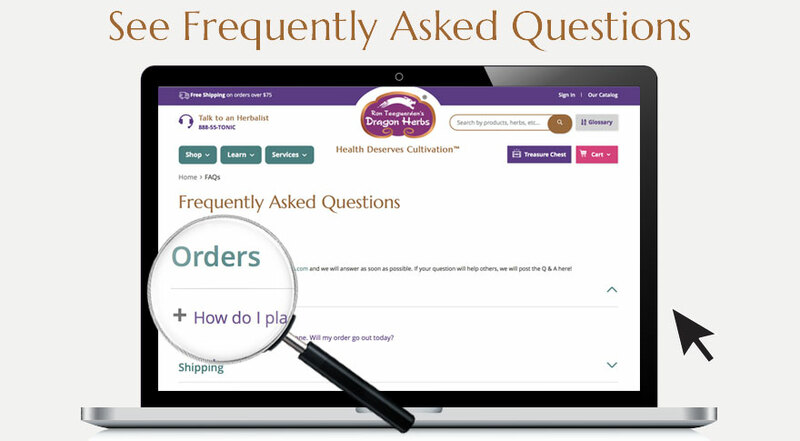 The more you know, of course, the more you can take advantage of the many extra benefits that the Chinese tonic herbs offer, but just gaining enough knowledge to develop and maintain your own program is sufficient. The system is so simple even children understand it. All you need to do is learn the basic principles and study a few of the herbs and basic formulations and you’re on your way. Then, if you are consistent, the benefits develop. The potential for danger is minute with the tonics. The tonic herbs are essentially foods. They are extremely safe and free of negative side effects. Side effects, if they do occur, are minor and generally self-limiting --- they disappear as soon as you stop taking the herbs. If you take an herb that does not suit you, you might get gas or a stiff neck for a few hours. That’s about it. However, it is always wise to be safe. For the practitioner of Chinese traditional medicine, the tonic herbs are an invaluable tool, both on a personal basis and on a professional one. 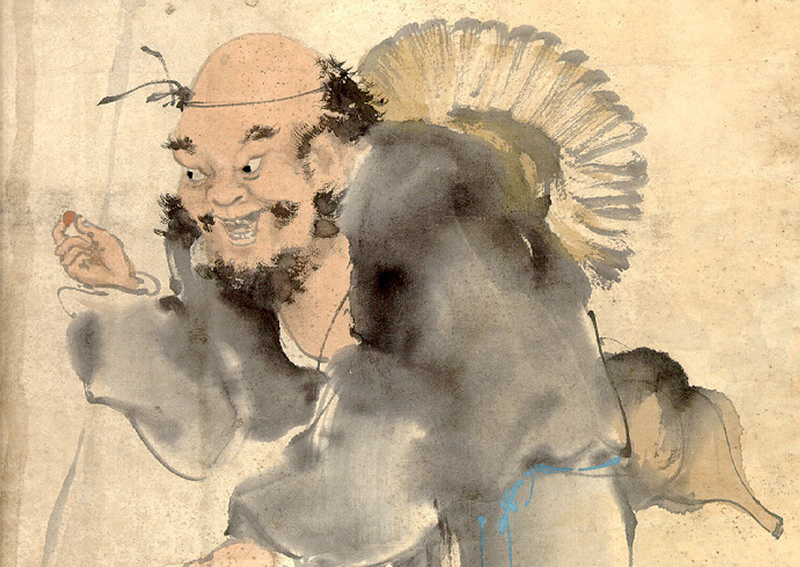 In the Orient, the “doctor” or “healing arts master” is also widely viewed as a wise person or even as a sage. Inherent in the art of health is an understanding of nature and how it affects human life. Thus the practitioner has an inherent responsibility to become a guide to his or her patients. My teacher, Master Sung Jin Park, once told me “don’t be a healer, be the Light.” This remarkable lesson transformed my practice and my life. Instead of helping a person on a temporary basis, it is our duty as a “superior herbalist” to guide people on their path to radiant health. 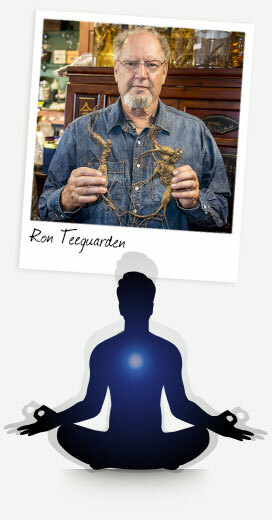 The superior herbalist treats the body and mind as one, and the body-mind and the universe as one. 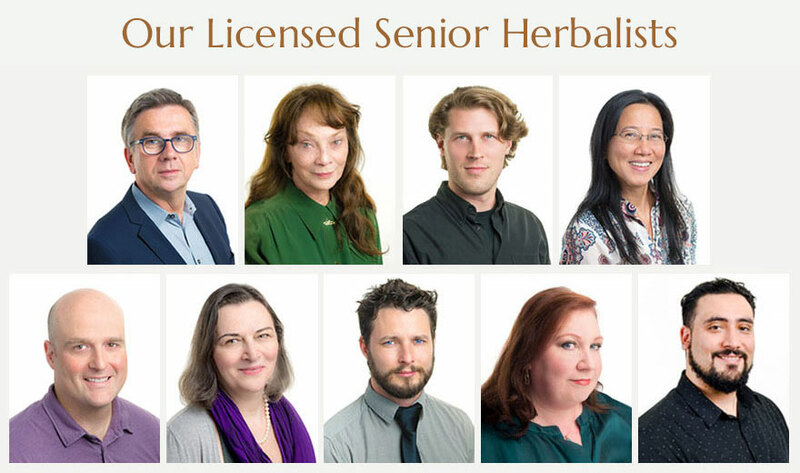 The superior herbalist helps his or her patients to grow, develop, mature, and evolve. 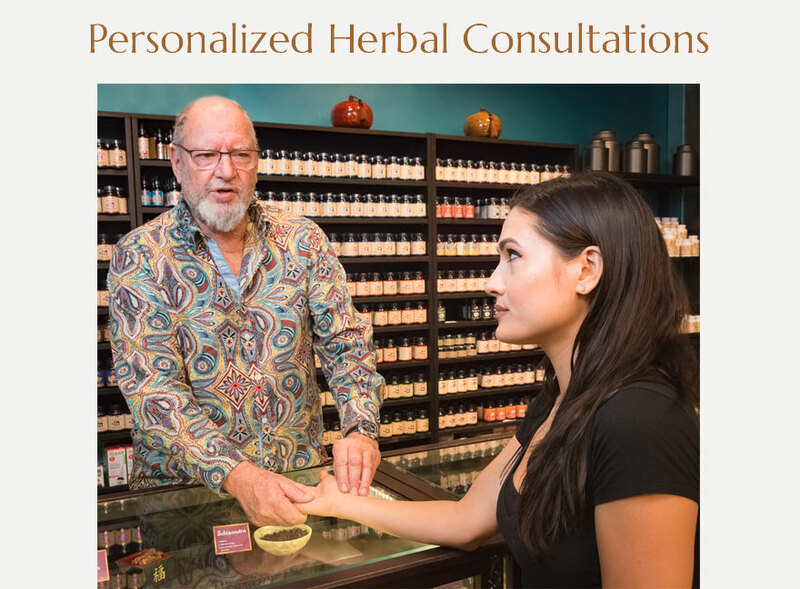 The superior herbalist provides the light that guides his or her patients through the numerous transformations in life that are necessary to reach our destination among the immortals. The world is definitely at a crossroads. If the human race is to survive and the planet is to be brought back to health, we all need to cultivate our own personal health in conjunction with the health of human society and the health of the environment. As our collective awareness develops, it is becoming clear that our personal well being is totally dependent upon the health, sanity and well being of human civilization and the health of the planet. Each of us, in our own way, can contribute to making this a better, healthier, more harmonious world – and live a better life as well. These herbs can help sustain our physical, mental, emotional and spiritual strength, necessary at this point in human evolution. But it all starts with you and me, and with our commitment to our own radiant health and that of our families, friends, clients and patients.